Metal Assault Records is very pleased to announce LA instrumental power trio ZINNGESCHREI as the next confirmed band for Metal Assault Mixtape Vol. 1, the label’s summer compilation project slated for an August 9 release. Los Angeles is blessed with a vast, endless expanse of talent in the realm of progressive rock and metal, a lot of which is as yet undiscovered. Zinngeschrei has been somewhat of a well-kept secret over the past few years, and only those who have had the good fortune of witnessing the band live in concert are privy to the kind of special atmosphere this band creates with their musicianship. Zinngeschrei shall no longer remain a secret, as the Metal Assault Mixtape will unveil an exclusive new tune by the band, called “Amok”. To be revealed for your listening pleasure very soon! As previously announced, Orange CA old-school heavy metal group Tyranis is the other band confirmed for the Mixtape so far. More announcements coming soon. Zinngeschrei puts a fresh spin on the instrumental power trio format. 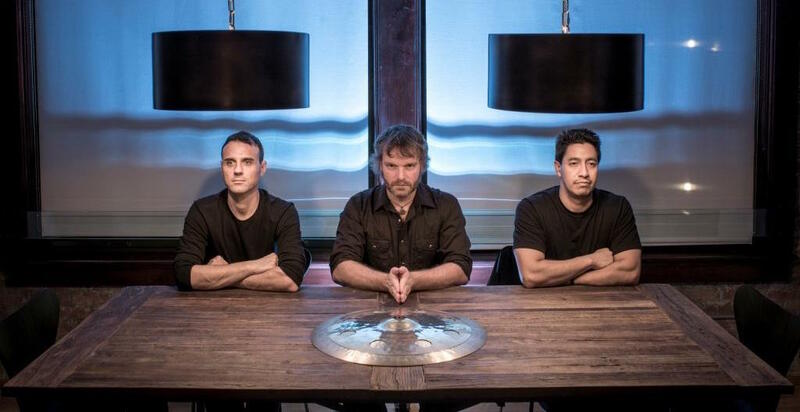 Their highly atmospheric and driving sound encompasses the work of bands like Porcupine Tree, ’90s-era Rush, Russian Circles, Black Sabbath, Opeth, Tool, and Belew-era King Crimson. 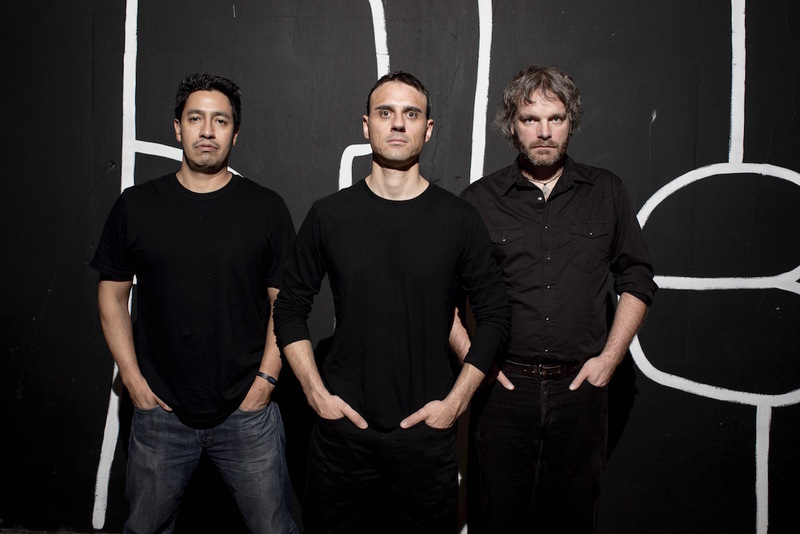 With members hailing from three corners of the globe (Australia, Europe and America), the Los Angeles-based band adopted the tongue-twisting German word Zinngeschrei as their name. The word (pronounced tsin’gesh’rye), describes the audible tone emitted by a tin rod when mechanically manipulated (i.e. ‘tin cries’), and perfectly embodies the band’s ‘tension & release’ approach to composition. In case you can’t tell, curating heavy music is what we live and die for, and in that spirit, we are pleased to be doing something we’ve been wanting to do for a long time but are now finally able to, with our own label. 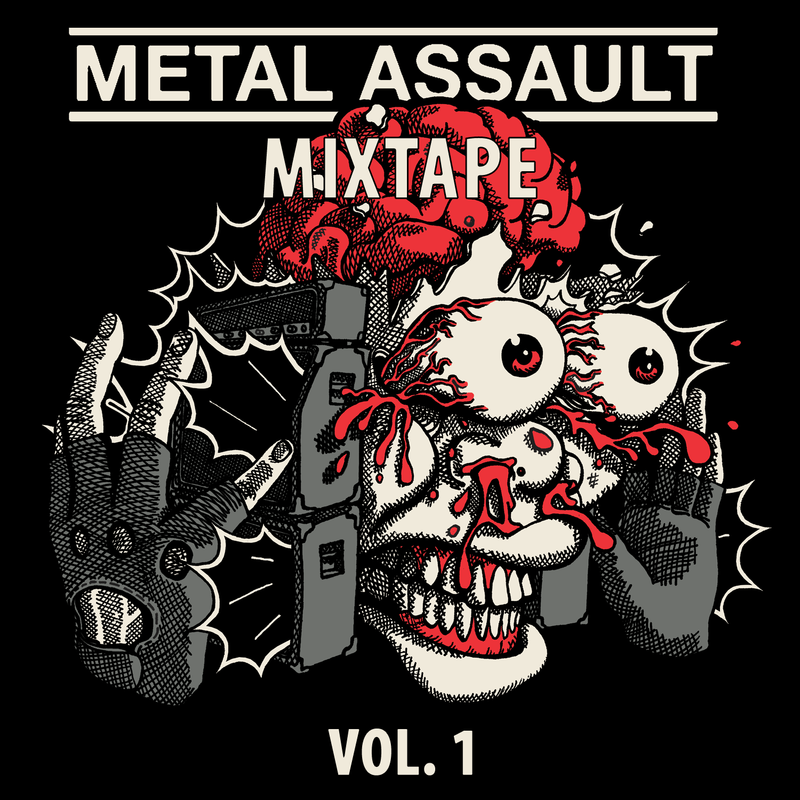 This coming summer, on August 9 2019, Metal Assault Records will be releasing a mixtape compilation, simply titled Metal Assault Mixtape. 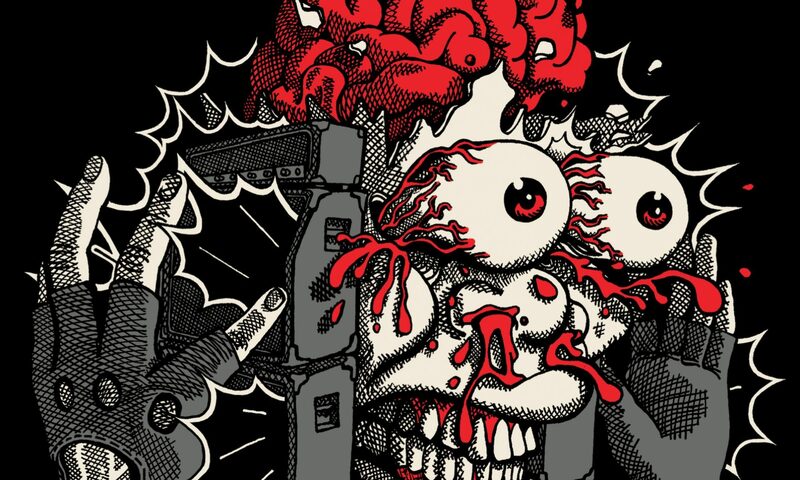 As the name suggests, Metal Assault Mixtape will be released on cassette tape as a limited edition, but every purchase of the cassette tape will be accompanied by a free digital download of the whole compilation album. The duration of the compilation is yet to be finalized and will depend on the lengths of songs we end up with. Ideally, we are looking to include up to 12 bands for a full-length compilation clocking in up to 60 minutes in total. We would like to take this opportunity to restate that we are still seeking submissions from bands interested in participating in Metal Assault Mixtape. Please allow us to clarify that all submissions need to be of brand new / previously unreleased tracks, and have to remain exclusive to the mixtape only. Please feel free to contact us at demo [at] metalassault dot com.